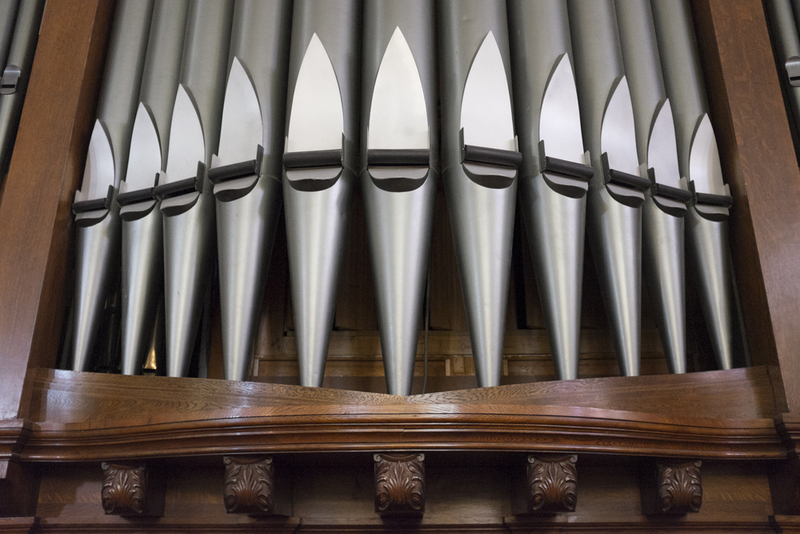 As organist at St. Michael’s Cathedral, I accompany the sixty voice Junior choir (SA) and both eighty voice Senior choirs (SATB) for their cathedral duties, concerts and annual spring tours. Since 1994, I have been piano accompanist for Toronto Choral Society. Founded in 1845, TCS is a 130 voice community choir performing two major concerts a year under conductor Geoffrey Butler. Programs feature traditional choral repertoire such as Messiah, Carmina Burana, German Requiem, The Creation, or original TCS presentations combining dance, narration and ensembles such as From Sea to Sea to “C”, The Journey, Toronto: A Musical Mosaic, Both Sides Now: Folk Music of Yorkville, Missa Creola & Navidad Nuestra. This award-winning choir performs three concerts a year under Music Director Jerzy Cichocki. Their repertoire encompasses medieval plainchant, works from the Baroque, Classical and Romantic eras, contemporary pieces in a variety of styles and commissioned works. 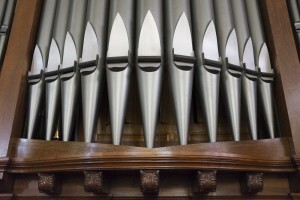 Concerts include works accompanied on piano and organ.